10th May 2018 – Design and evaluation of an education intervention for children with autism targeting social and emotional engagement through observation. 14th June 2018 – Triggers for situational interest: Using higher order rewards to create intrinsic motivation in the classroom. 17th May 2018 – “I just got a popped up in my head.” A qualitative analysis of how executive control processes contribute, positively and negatively, to children’s creativity. 21st June 2018 – Stress and learning in children: Neuroscience evidence and its relevance for teachers. 26th April 2018 – Montessori education: A review of the evidence base. 28th June 2018 – The role of conceptual development in children’s analogical reasoning. 31st May 2018 – Testing the ecological validity of executive function assessment in autism in a novel ‘tea-making’ task. 7th June 2018 – Online maths reasoning: Capturing the mind in motion using eye- and mouse- tracking to enhance personalised learning. 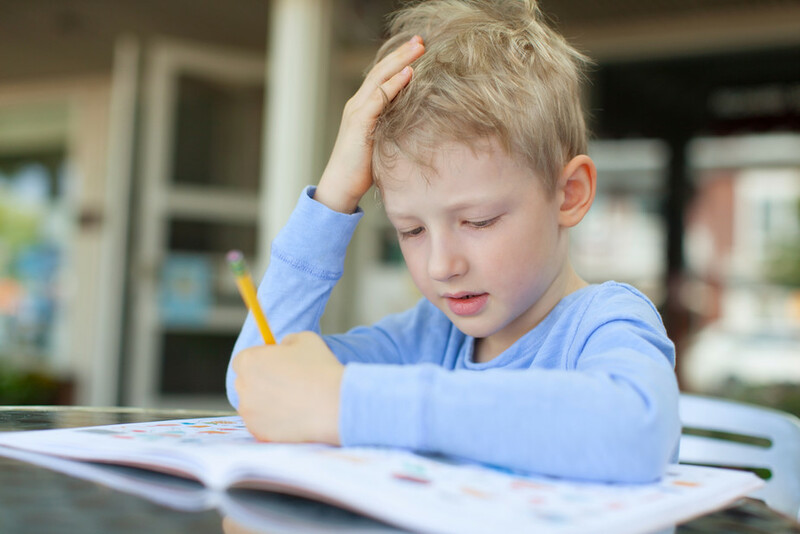 Is ADHD on the rise in UK schools? This entry was posted in Research by admin. Bookmark the permalink.